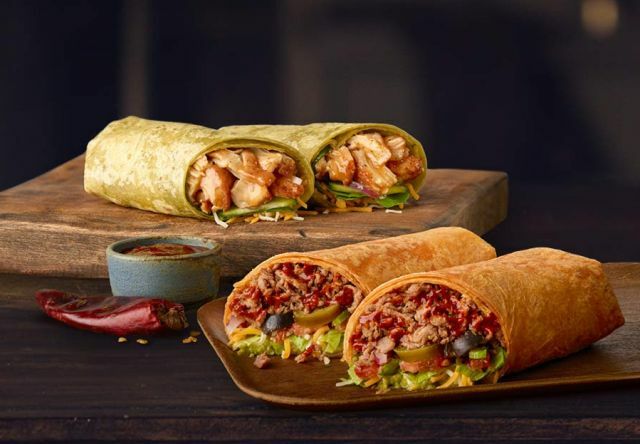 Subway releases two new, limited-time Signature Wraps: the Sesame-Ginger Glazed Chicken Signature Wrap and Sweet N' Smoky Steak & Guac Signature Wrap. 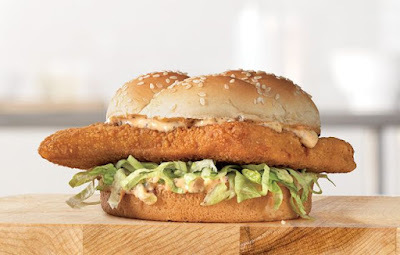 With the annual return of fish sandwiches at Arby's for the 2019 Lent / seafood season, comes the return of a two for $5 deal on fish sandwiches. 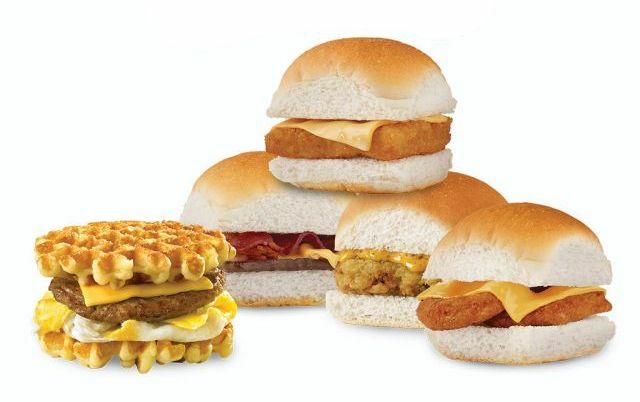 Purporting to give you the "Threedom to choose," White Castle offers the new 3 for $3 value deal for a limited time at participating locations. 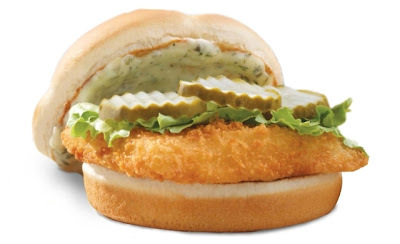 The BojAngler fish sandwich makes its annual, limited-time return to Bojangles' for the 2019 Lent / seafood season. 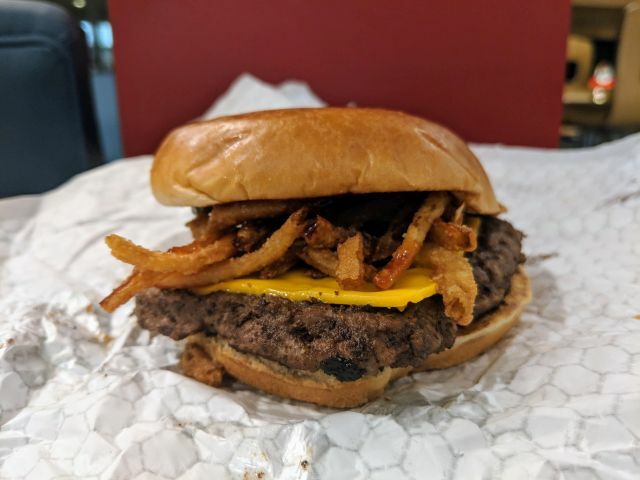 Wendy's Barbecue Cheeseburger features a grilled, quarter-pound beef hamburger patty, two slices of American cheese, crispy-fried onions, three pickles, and a sweet and smoky Kansas City-style barbecue sauce. Magnum Ice Cream expands their Tubs ice cream line with the arrival of new Magnum Double Tubs. 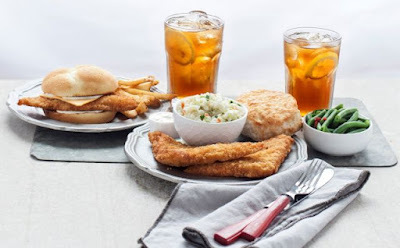 Long John Silver's launches new Thick Cut Alaska White Fish that's 50% thicker ahead of Lent this year. The thicker-cut fish can be found in two combos for $5.99 each. 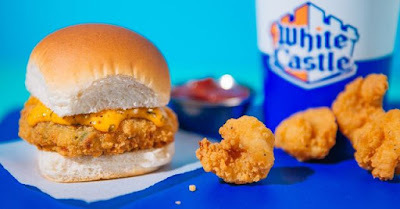 The Seafood Crab Cake Slider and Shrimp Nibblers are back at White Castle for the 2019 Lenten / seafood season. 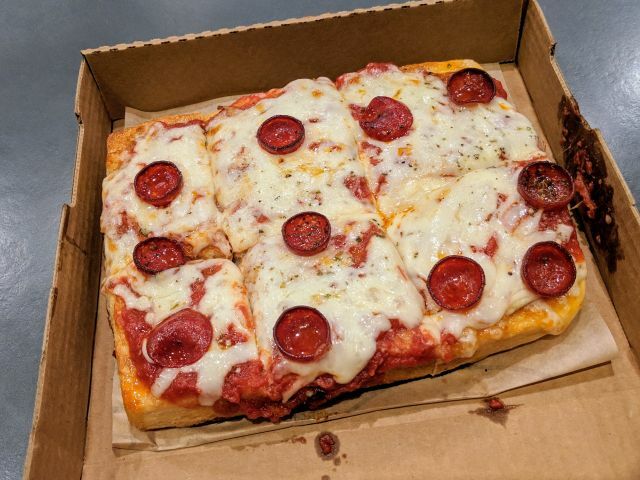 Pieology's Hand-Crafted Deep Dish Pizza appears to be the chain's take on Detroit-style pizza. It's made with dough that's hand-pressed into rectangular deep dish pans and allowed to rise overnight and topped with cheese to the edge so that it caramelizes for some crunch. 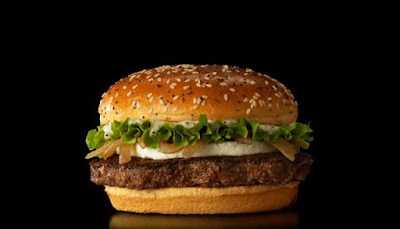 The latest round of global menu items at McDonald's global headquarters restaurant in Chicago includes the Goat Cheese Burger from Spain as well as menu items from Japan, the UK, Canada, and France. 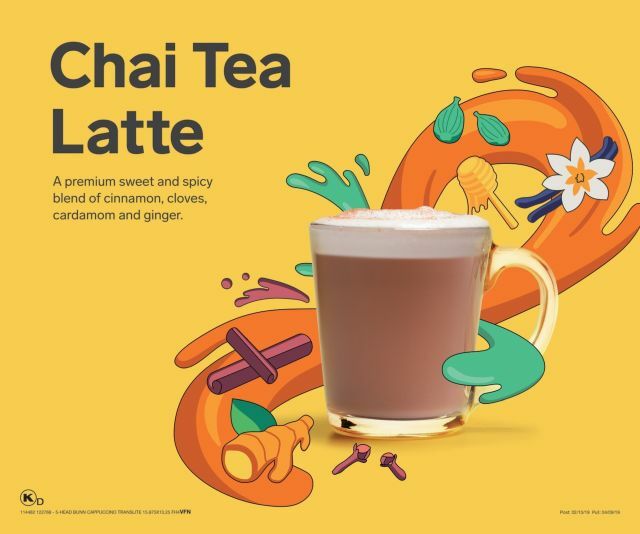 The drink features a combination of black tea, milk, and sweetener flavored with a blend of cardamom, cinnamon, ginger, and cloves. 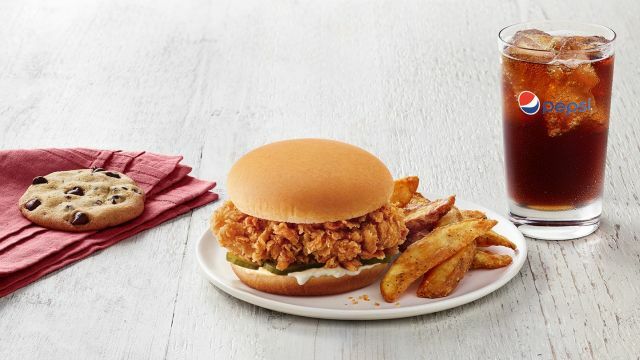 KFC adds the Crispy Colonel Sandwich to the entree options for the $5 Fill Up deal at participating locations. 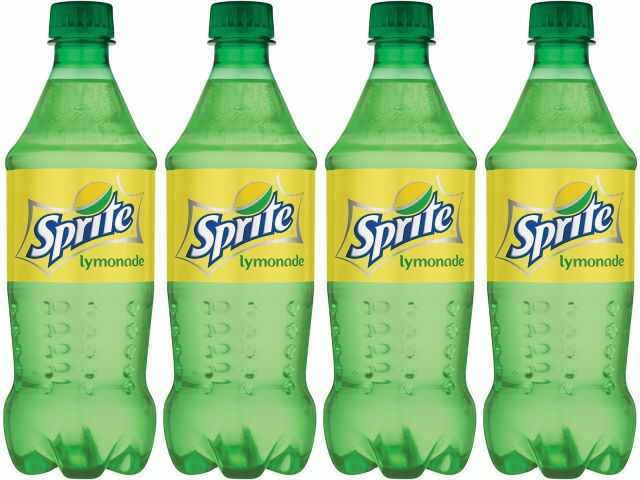 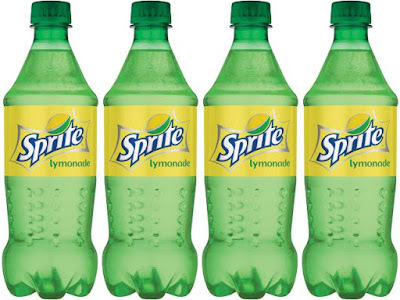 Sprite lemon-lime soda gets mixed with lemonade for the launch of new Sprite Lymonade. 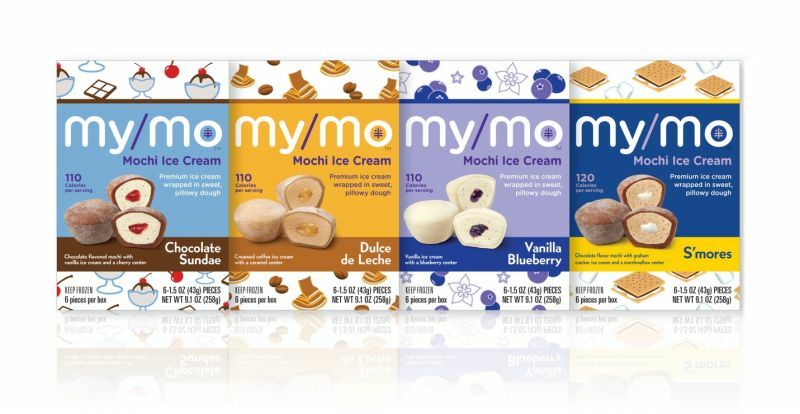 My/Mo, which specializes in mochi ice cream (balls of ice cream wrapped in mochi dough), adds a third layer to the mix--a center layer--with the introduction of four new flavors. 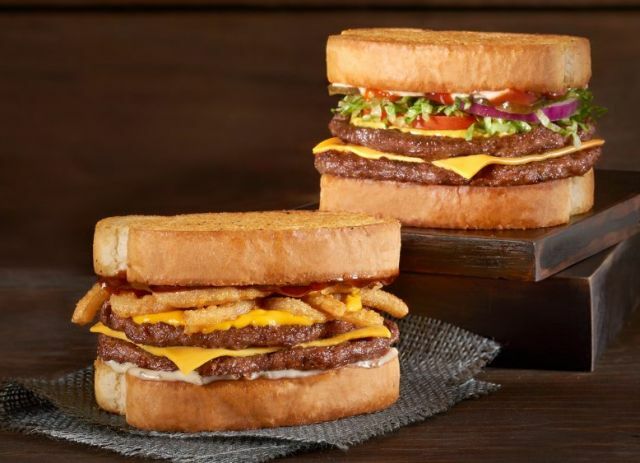 Checker and Rally's grill up garlic bread Texas toast sandwiches with the release of new, limited-time Texas Toast Garlic Bread Doubles. 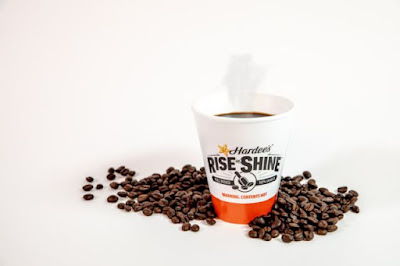 Hardee's switches up their coffee by brewing it with new Rise and Shine coffee blend, which replaces the chain's previous coffee blend. 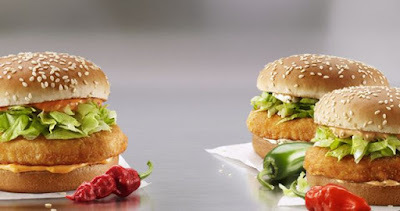 If you're missing the largely discontinued Hot 'n Spicy McChicken, you might want to head north of the border to Canada, where McDonald's is in the midst of offering the McChicken with three levels of spicy heat. 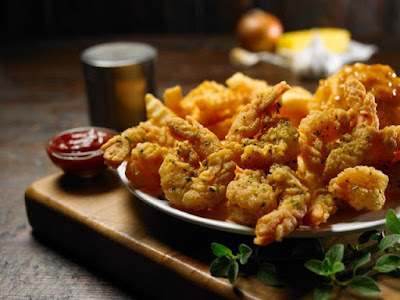 Church's Chicken welcomes the 2019 Lenten / seafood season with the introduction of new Garlic Butter Shrimp as part of the limited-time return of the $5 Pick-Your-Platter deal. 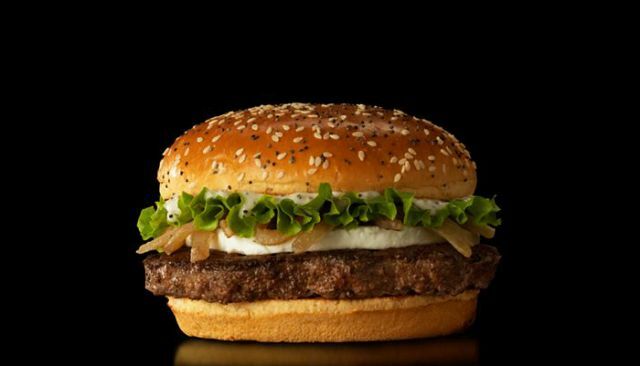 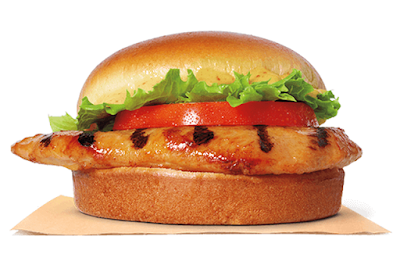 Burger King introduces the new Grilled Chicken Sandwich to permanently replace their previous grilled chicken sandwich. 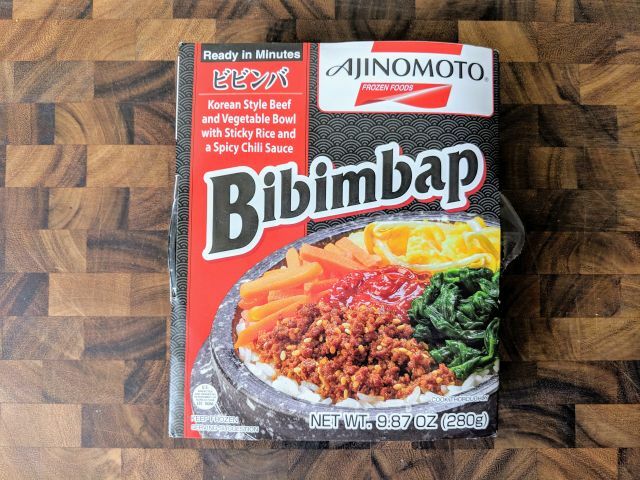 Ajinomoto's Bibimbap features seasoned beef, spinach, egg, and carrots served over sticky rice with a spicy chili sauce. 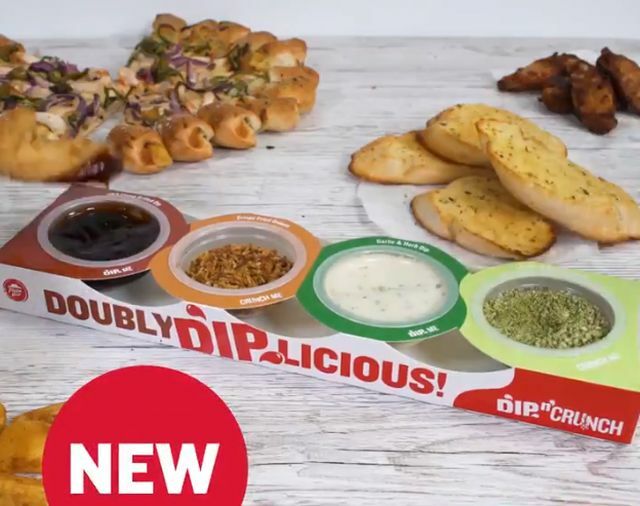 Pizza Hut adds some crunch to the dipping experience with the debut of the new Dip 'n Crunch Dipping Bar in the UK. A limited-time add-on available for delivery and carryout orders, the "bar" includes two sauce cups and two cups filled with different crunchy bits for you to dip your pizza crust, chicken nuggets, potato wedges, etc. 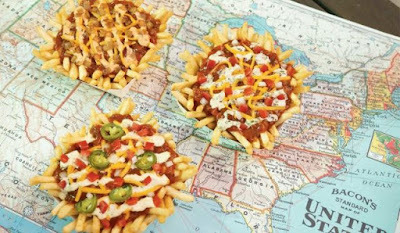 Calling it their "Chili Cheese Fries From Around the USA" promotion, Wienerschnitzel will be adding three limited-time, regionally-theme versions of their chili cheese fries starting February 25, 2019. 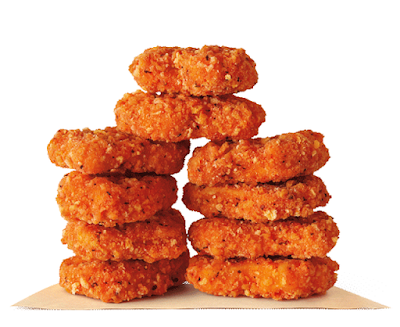 Spicy Chicken Nuggets find themselves back on the menu at Burger King where you can get an order of 10 nuggets for $1.49. 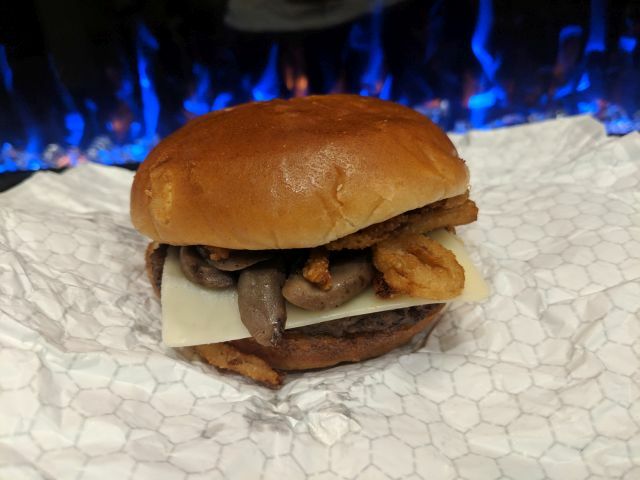 Wendy's Peppercorn Mushroom Melt features a quarter-pound beef patty, sauteed and fire-roasted white mushrooms, crispy-fried onions, a slice of natural Asiago cheese, and smoked peppercorn aioli, served on a toasted premium bun. 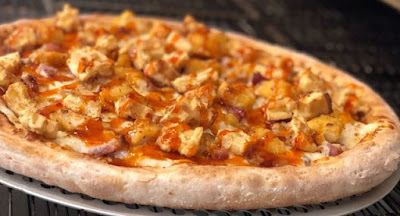 As a result of fan voting, Papa John's will be serving new Hot Honey Chicken & Waffles Pizza sometime later this year. 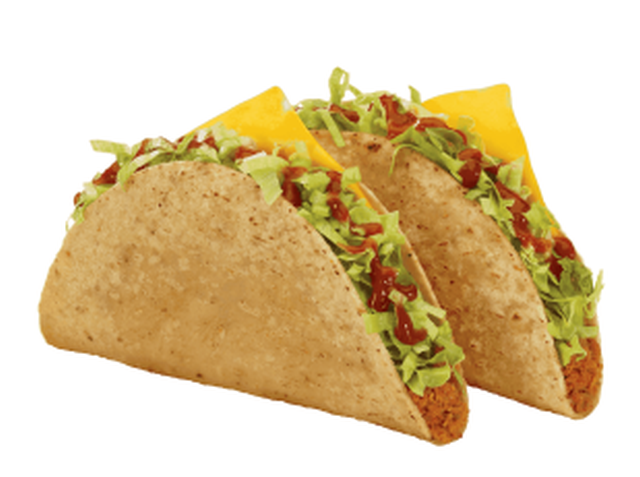 Jack in the Box is once again offering two tacos for 99 cents but this time around it's only available via the chain's mobile app. Olive Garden goes beyond pasta with their Alfredo sauce by using a spicy version of it to coat fried chicken tenders. 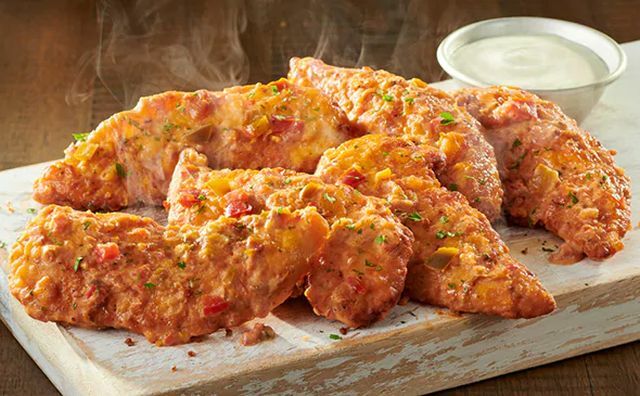 They call the new appetizer, "Spicy Alfredo Chicken." 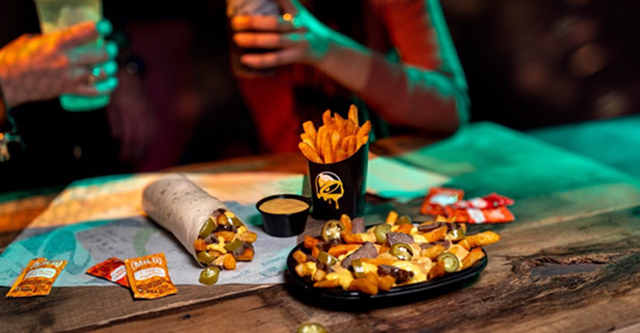 Taco Bell's Nacho Fries get a new look starting February 28, 2019 with the arrival of new Steak Rattlesnake Fries. 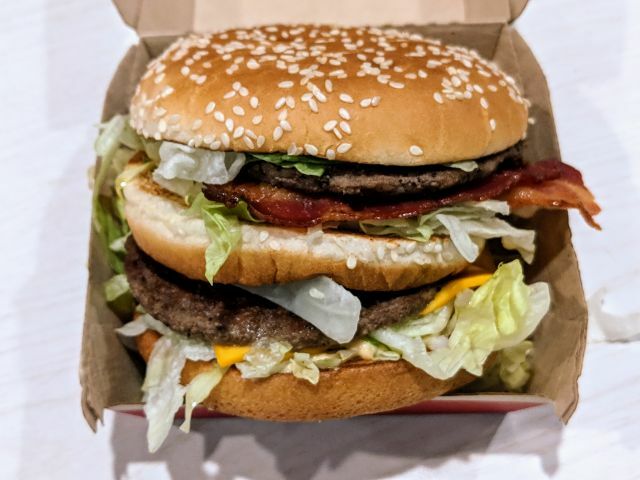 McDonald's Big Mac Bacon takes the two beef patties, American cheese, Big Mac sauce, pickles, lettuce, and onions on a sesame seed bun of the iconic burger and adds three pieces of applewood-smoked bacon to it. 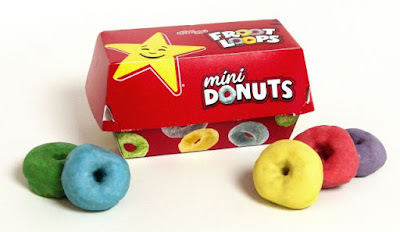 Carl's Jr. and Hardee's are bringing back Kellogg's Froot Loops Mini Donuts for a limited time starting next week. If a deep-fried burger tickles you fancy, you may be happy to know that Jack in the Box is testing new Burger Dippers, which are essentially crispy-fried cheeseburgers sticks. 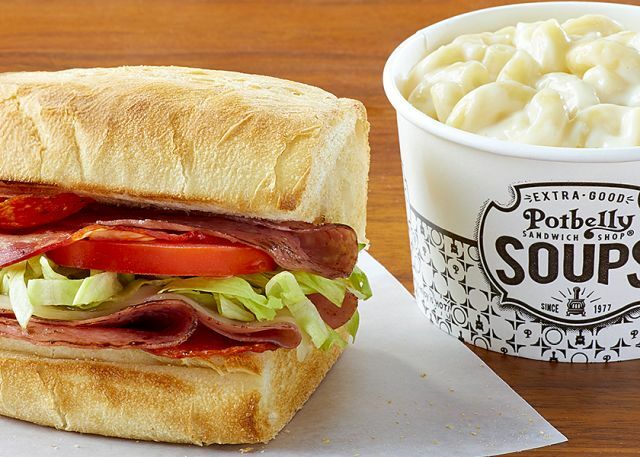 Potbelly Sandwich Shop changes up their menu nationwide with half-sandwich pairings and more with the aim of streamlining the menu and encouraging add-on items via a "Meal Deal" discount. They've also added a smaller shake size. 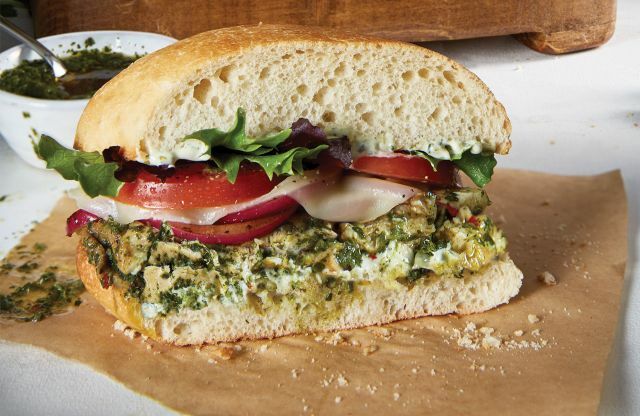 McAlister's Deli looks into offering plant-based protein with a test of the new Chimichurri Sandwich in Chicago, IL and Knoxville, TN. 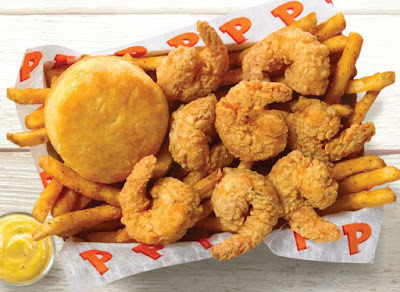 For a limited time, Popeyes fries up new Southern Butterfly Shrimp, which come breaded in a club cracker blend, as part of a $5 combo deal. 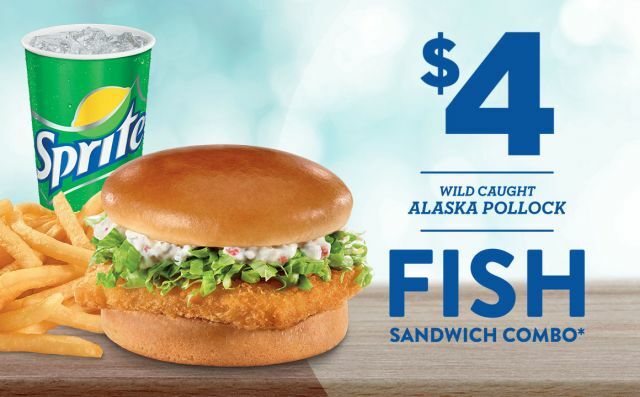 The North Pacific Cod Sandwich makes its annual returns to Wendy's for the 2019 Lenten / seafood season. 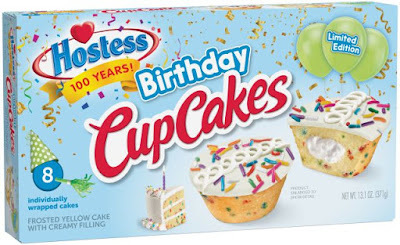 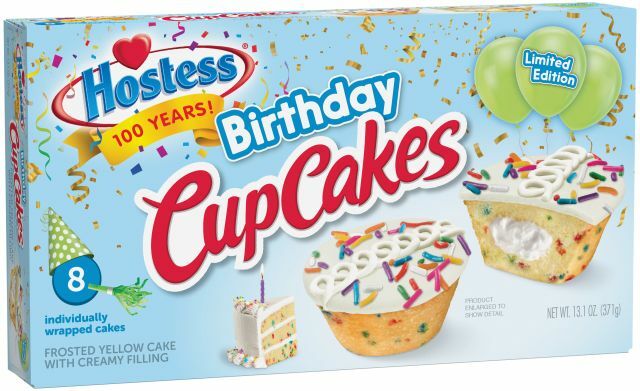 Hostess celebrates 100 years of baking with the launch of new, limited-time Hostess Birthday Cupcakes. Corner Bakery's first seasonal menu to start 2019 features new Egg Bowls for those looking to eat more protein, some shrimp items for Lenten season, and a new dessert. Taco Bell recently opened their first location in Thailand and exclusive to the territory is the new Kickin' Chicken Taco, which features a "unique spicy Kickin' Sauce." 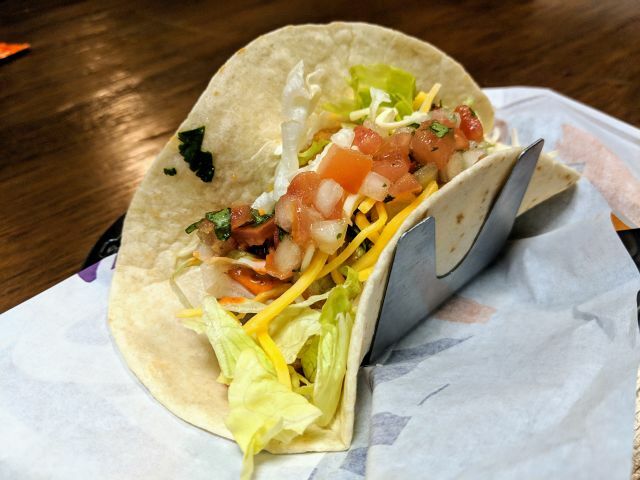 Now I've never been to Thailand but I was able to try the Kickin' Chicken Taco courtesy of Taco Bell. 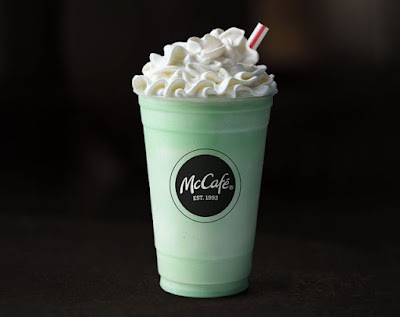 The Shamrock Shake is back at select McDonald's restaurants nationwide for 2019 as St. Patrick's Day approaches. 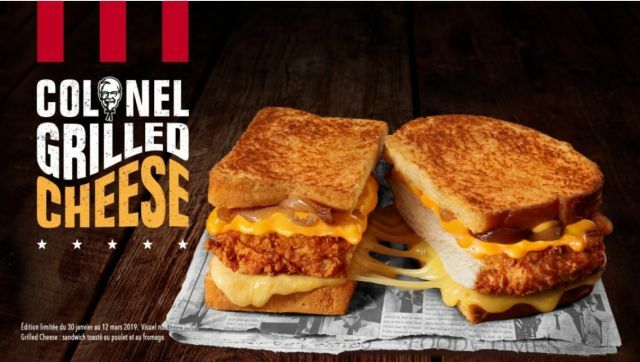 KFC is currently serving what is probably one of the most American of comfort foods--the grilled cheese sandwich--over in France and calling it the "Colonel Grilled Cheese." The Fish Sandwich and accompanying $4 Fish Sandwich Combo are back at Jack in the Box for the 2019 Lent / seafood season. 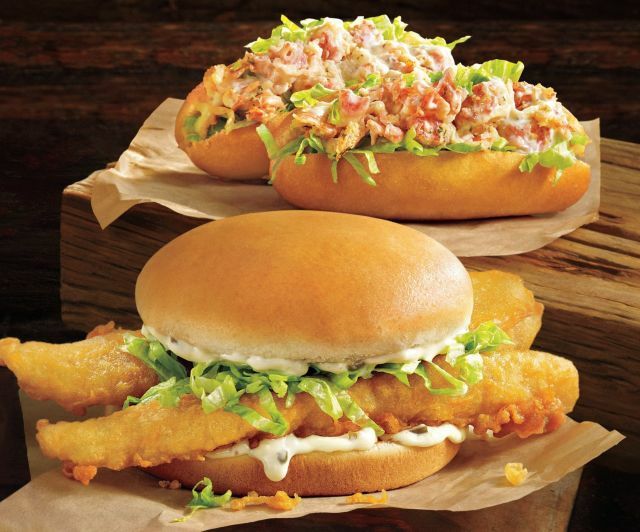 Captain D's brings back two sandwiches for the 2019 Lent / seafood season: the Giant Fish Sandwich and North Atlantic Lobster Rolls. 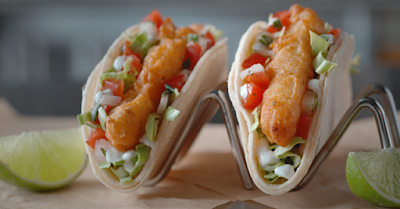 It's time for the 2019 Lent / seafood season and that means Jumbo Shrimp and the Two for $4 Fish Taco deal have made their way back to Del Taco for a limited time. 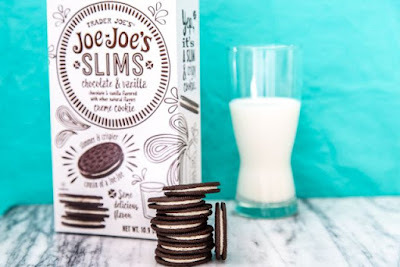 Offering an alternative to Oreo Thins, Trader Joe's launches new Joe-Joes Slims. 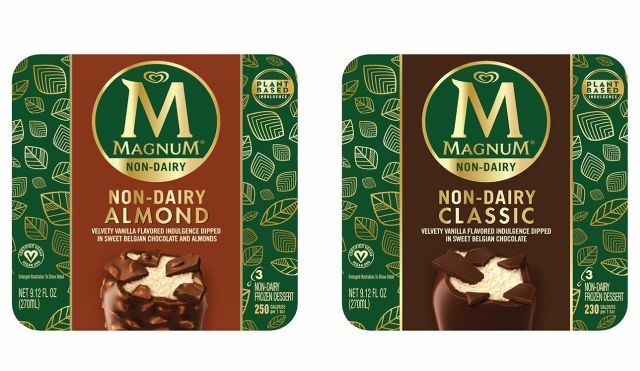 Magnum Ice Cream gets into the vegan non-dairy frozen dessert business with the introduction of new Magnum Non-Dairy frozen dessert bars. 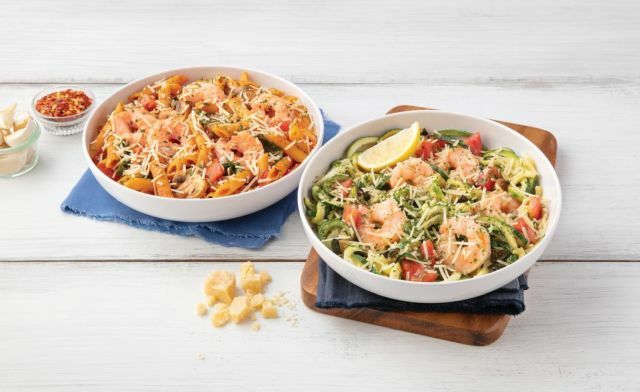 Noodles & Company readies for Lent/seafood season with the debut of a new, limited-time Zucchini Shrimp Scampi and new Penne Rosa with Shrimp. 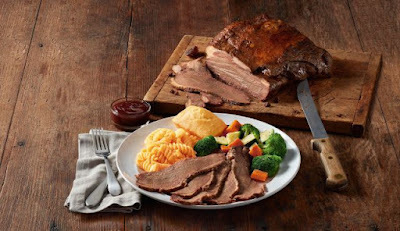 Following the launch of Rotisserie Prime Rib last year, Boston Market looks to a different cut of beef with the arrival of new Rotisserie Brisket for a limited time. 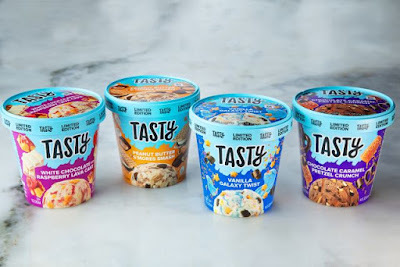 Buzzfeed partners with Nestle to introduce new Tasty Ice Cream (Tasty is Buzzfeed's food network). 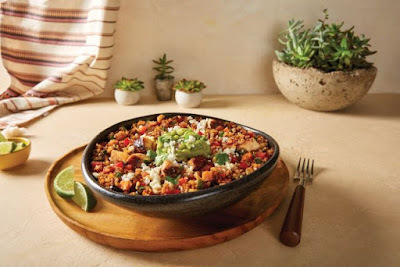 Looking to offer a more better-for-you option, Moe's Southwest Grill introduces the new Quinoa Power Bowl, which features higher protein and fiber along with less carbs than their other bowls. 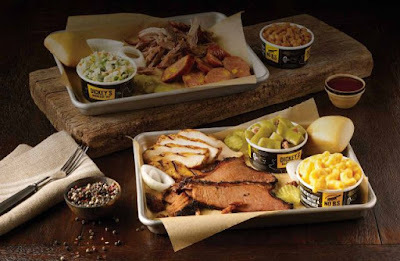 For a limited time, Dickey's Barbecue Pit brings back the Two for $22 deal where you can get 2 Two Meat Plates for $22 at participating locations.